Beehm is a former vice flotilla commander who has served in a number of staff positions, including operations officer. She is a qualified instructor. 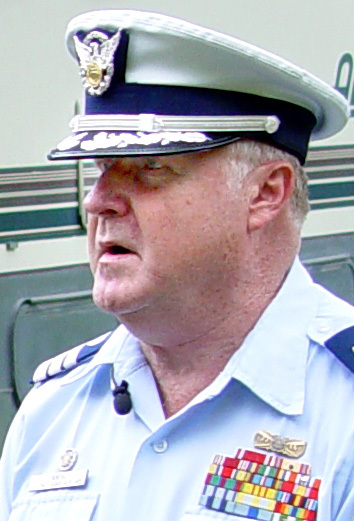 Cummings is a former flotilla and division commander. He is a qualified coxswain, instructor, recreational boating safety visitor, qualification examiner, vessel examiner, assistant harbor safety specialist, and uninspected passenger vessel examiner. 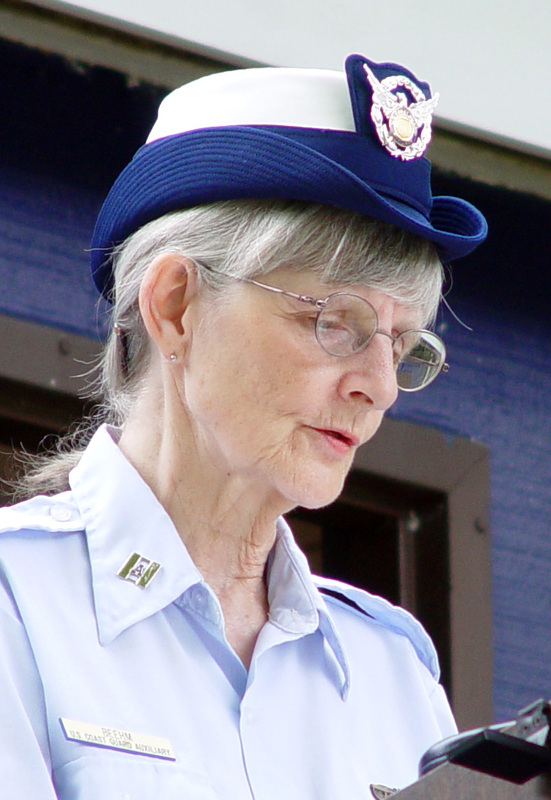 The Coast Guard Auxiliary supports the U.S. Coast Guard and the public by patrolling the waterways, responding to boaters in distress, conducting search and rescue operations, promoting and teaching boating safety, offering free vessel exams, and providing auxiliary chefs (AuxChefs) for short tours at Coast Guard stations, on Coast Guard cutters, and at VIP events.